CNET review of October 5 confirms Comodo firewall "offers up a dragon's treasure of features for free"
Jersey City, NJ (October 10, 2007) — Comodo, a leading provider of high-quality desktop security solutions, is pleased to announce that Comodo Firewall Pro has been awarded the maximum 5 stars out of 5 in a recent review by CNET's download.com. 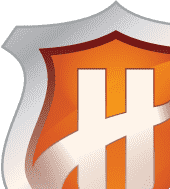 In this review, Comodo Firewall was rated as "excellent" and easy for amateurs to use while retaining a high level of functionality that sophisticated users demand. 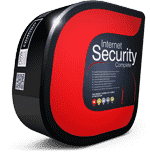 This advanced, free solution provides proactive and preventative protection with easy-to-understand information that helps consumers avoid malware, viruses, and other online dangers that could threaten user sensitive information. As more and more consumers shop online, PC Security has become increasingly vital to the online safety of millions of Web consumers. 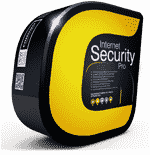 "Identity theft alone now costs more than $3,000 per victim, which makes proactive PC protection vital. 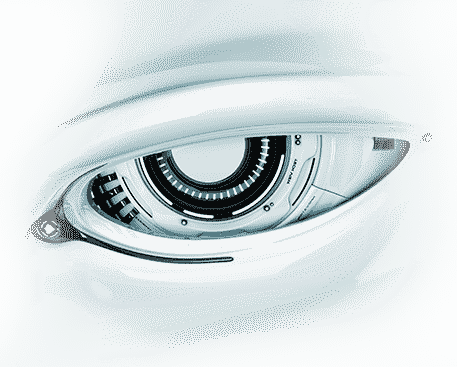 That's exactly what Comodo Firewall Pro provides," said Melih Abdulhayoglu, CEO and Chief Security Architect of Comodo. "Consumers clearly appreciate the value of this solution, and we are gratified that the industry has confirmed the efficacy of our solution." The CNET review provided a general appraisal of Comodo Firewall Pro and concluded; "[Comodo Firewall Pro is] a solid, state-of-the-art firewall with little reason left to ignore it. Providing a smorgasbord of information and options for advanced users, simple enough for beginners, and yet runs smoothly and silently in the background, Comodo is a prime example of what a program that mucks about with your Internet connection should be like." This latest review is yet another in a list of positive reviews this product has received from independent sources like ComputerWorld and PC Magazine. To see the CNET review in full, please visit download.com/8301-2007_4-9792351-12.html?tag=head. Or visit our Forums at forums.comodo.com. To download the firewall, please visit Personal Firewall (http://www.personalfirewall.comodo.com).